The documentary Searching for Sugar Man won its latest prize yesterday (January 26), taking home the best documentary award at the 24th annual Producers Guild Awards. Malik Bendjelloul’s film, produced by Man on Wire‘s Simon Chinn, has taken the award for outstanding producer of documentary theatrical motion pictures, the latest trophy for the doc, which recently won the Critics’ Choice Movie Award for best documentary. 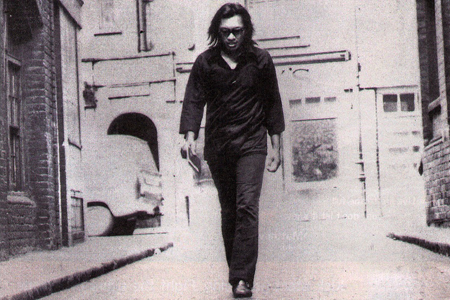 Searching for Sugar Man has also won the Best Documentary prizes from the Vancouver Film Critics Circle and the National Board of Review, as well as the award for Outstanding Achievement in Graphic Design or Animation from the Cinema Eye Honors, and two prizes from Dutch fest IDFA. via “Searching for Sugar Man” wins PGA award » Realscreen.